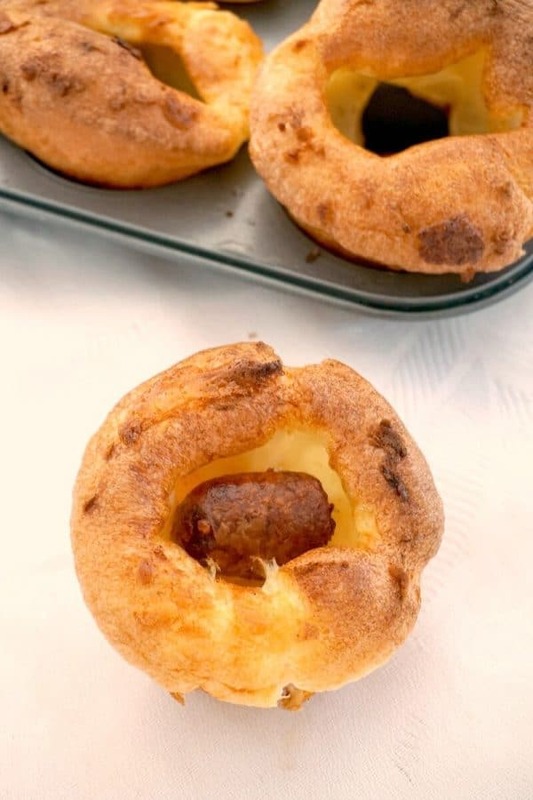 Mini Toad in the Hole Canapés or Mini Yorkshire Puddings with Sausages, some excellent Christmas or Easter finger food, or even some fancy New Year’s Eve appetizers for a crowd. 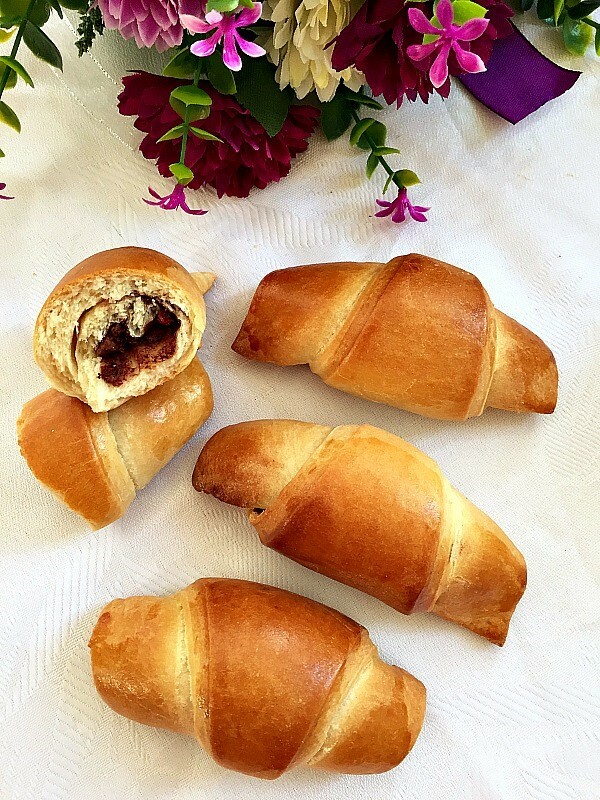 They are super easy to make, and really delicious. It might be November, but it’s never too early to talk about some great party food ideas for Christmas and New Year. Time flies before you know it, and it’s good to have a menu planned well in advance. These bites might be quintesessentially British, but they can defintiely make their way on the table anywhere in the world. My Mini Yorkshire Pudding Canapés with roast beef and horseradish sauce have been a big hit ever since I had them on the blog. So am sure this new twist on the original yorkshire pudding recipe will be appreciated. The traditional toad in the hole recipe is very popular in the UK, and it’s usually baked in a large rectangle tin, but these mini toads will surely be as popular with your guests. You can serve them with some onion gravy and veggies on the side, if you want them as part of main meal, or just on their own as appetizers. You can use any kind of sausages, cocktail sausages being particularly great, given the right size for the muffin or yorkshire pudding tin (if you have one). But I would suggest you use raw sausages and cook them before you get the batter in. In this way you know the oven is well heated, and the tin is very hot, to make sure the individual toad in the whole gets baked to perfection. The oil has to be sizzling hot when the batter is poured over, so the puddings can puff up nicely. And a lump-free batter is a must, so it’s best to use a whisk to mix the batter properly, we need a smooth, runny batter. The oven temperature must be high, 220 degrees Celsius or 428 degrees Fahrenheit, and they should be ready in about 15 minutes. DO NOT OPEN THE OVEN BEFORE THAT TIME, otherwise they will not puff up, or if they do, they will soon collapse. Once you follow these steps, you’ll be sure to get perfect puddings every single time. 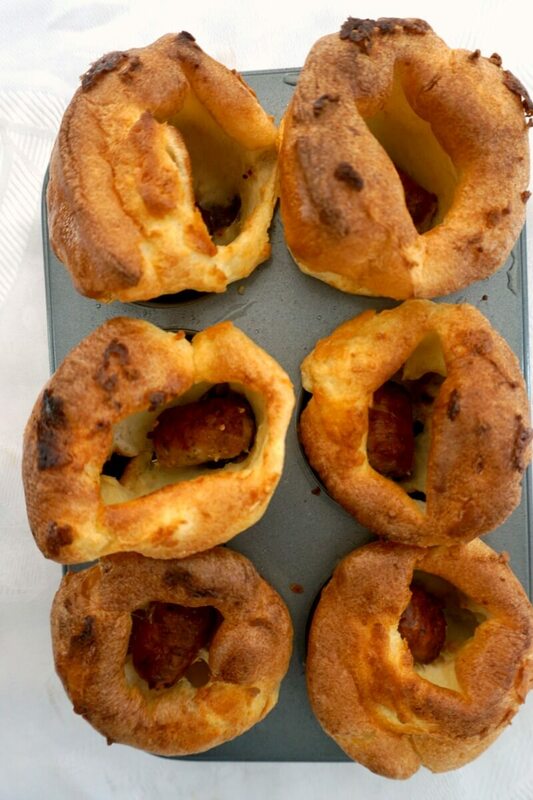 If you’ve liked my MINI TOAD IN THE HOLE CANAPES or any other recipe on the blog then don’t forget to rate the recipe and let me know how you got on in the comments below, I love hearing from you! You can also FOLLOW ME on FACEBOOK,INSTAGRAM or PINTEREST to see more delicious food and what I’m getting up to. 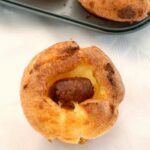 Mini Toad in the Hole Canapés or Mini Yorkshire Puddings with Sausages, some excellent Christmas finger food, or even some fancy New Year's Eve appetizers for a crowd. 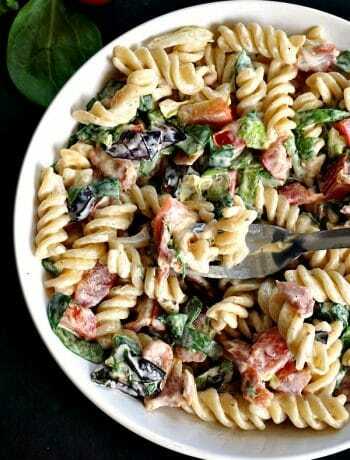 They are super easy to make, and really delicious. Preheat the oven to 220 degrees Celsius (428 Fahrenheit). 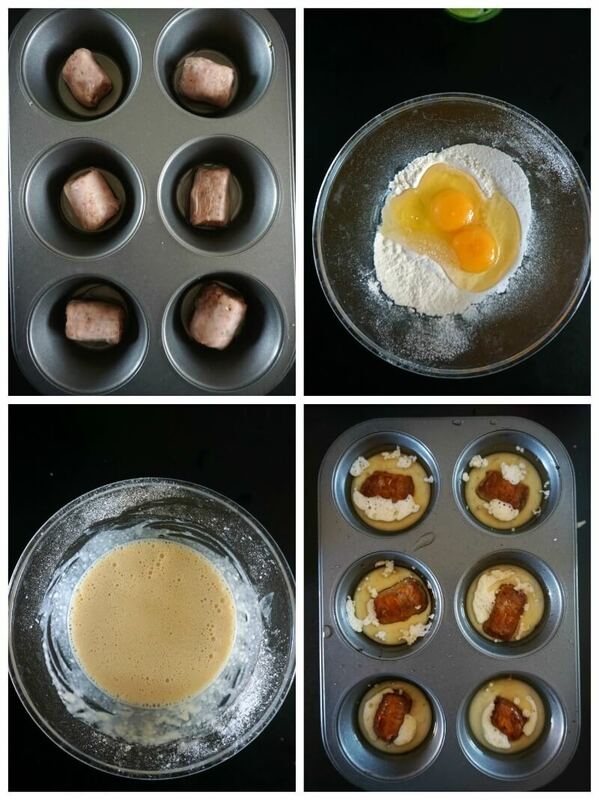 Cut up the sausages in small pieces enough to fit into a muffin tin (or yorkshire pudding tin). Add the oil evenly between the muffin holes, then bake the sausages for about 10-15 minutes or until the are fully cooked. In a bowl, sift the flour, add the eggs and salt, and whisk well. Gradually add the milk, whisking continuously to avoid lumps forming. When the sausages are done, remove them from the tin, and add more oil if needed, it should be about one tablespoon of oil in each muffin hole. 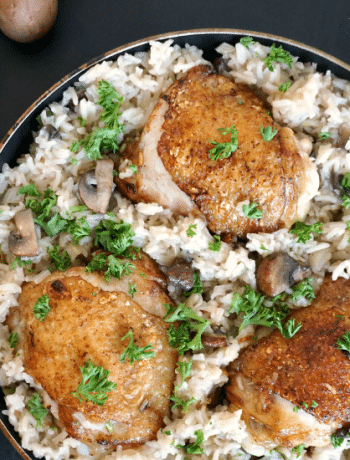 If more oil is added, pop the tin back in the oven for a few minutes to make sure the oil is smoking hot. Divide the batter evenly between each muffin hole, about 2 tablespoons of batter for each, then top with the sausages and return to the oven. Bake for about 15-20 minutes until the mini toads are puffed up and golden, but do not open the oven sooner than 15 minutes, so they can bake undisturbed. Thank you, Cathy! I am glad that you like my blog. I absolutely love cooking and baking, I would easily spend all day in the kitchen if I could.